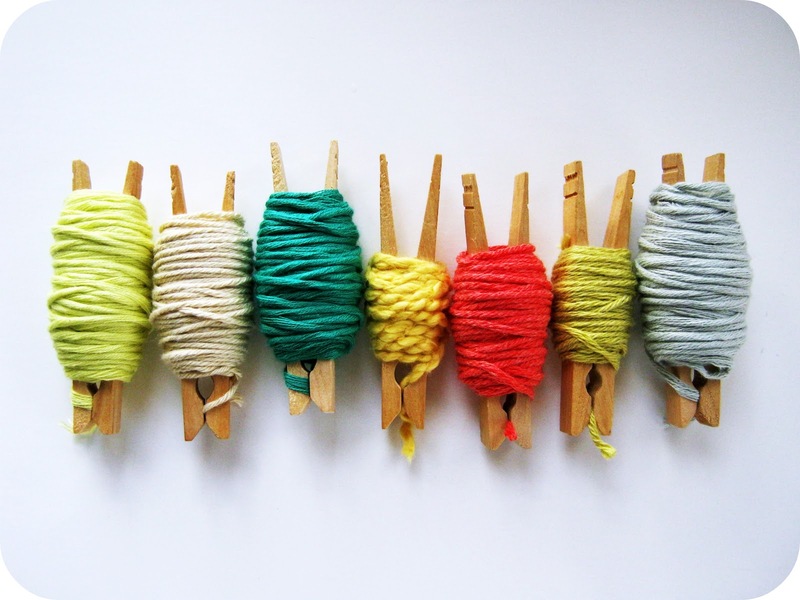 Rachel at Cornflower Blue Studio posted a great idea for organizing leftover yarn bits….love it! Previous Post Learning to Crochet-Where do I start? I like. You could also clip them all on to a string so you can see what colours you have. Ooohh! I love this idea! I’m gonna have to do this soon!